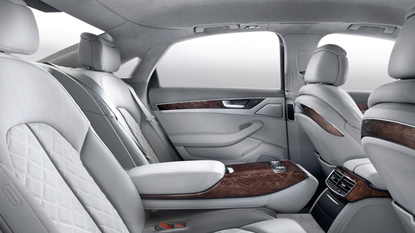 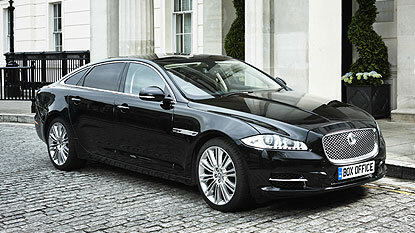 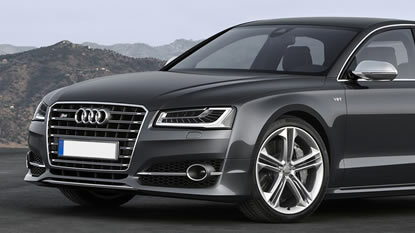 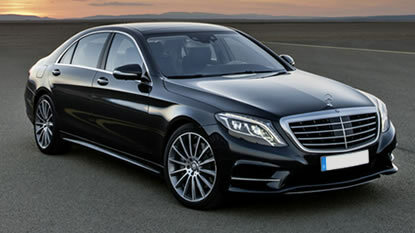 Our First Class fleet includes Jaguar XJ, Mercedes S Class, BMW 7 Series and Audi A8 models. 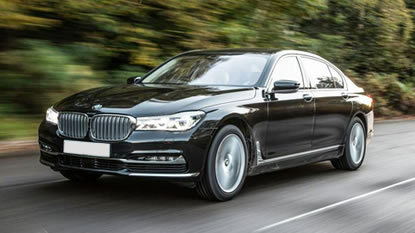 Our chauffeurs’ vehicles of choice, these are the vehicles that set the standard in chauffeur-driven excellence and refinement, personifying the concept of luxury and offering one of the most comfortable, luxurious and safe drives around. 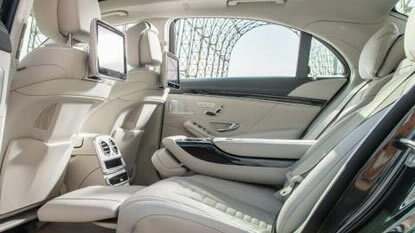 First Class vehicles come with privacy glass and Wi-Fi as standard, and are the service often deemed most suitable for the red carpet, artist transport and for those just wanting unparalleled luxury transportation. 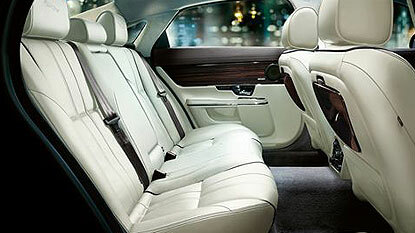 Our First Class vehicles seat three passengers (plus chauffeur) and offer good luggage space.